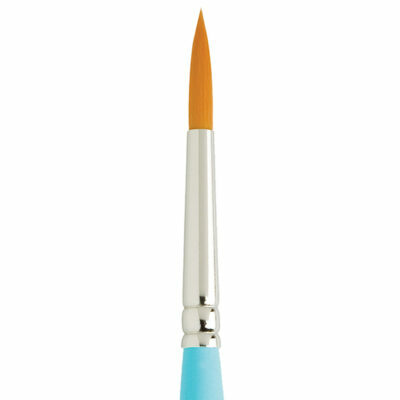 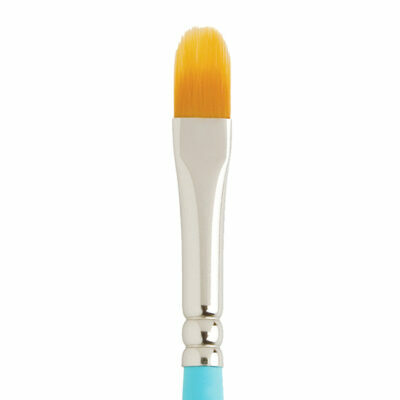 The Princeton Velvetouch Spotter is more than a new brush, it is next-generation technology! 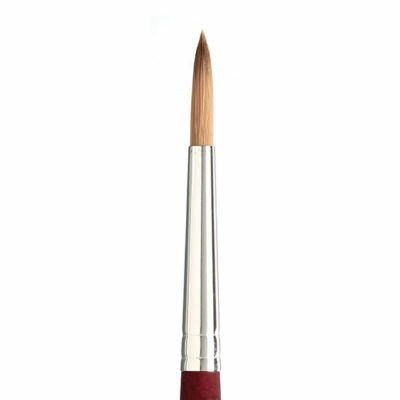 Containing a blend of luxurious NextGen synthetic filaments, Princeton Velvetouch Spotter Series 3950 Synthetic Brushes are the ultimate mixed media tool for watercolors, acrylics, and oil paints. 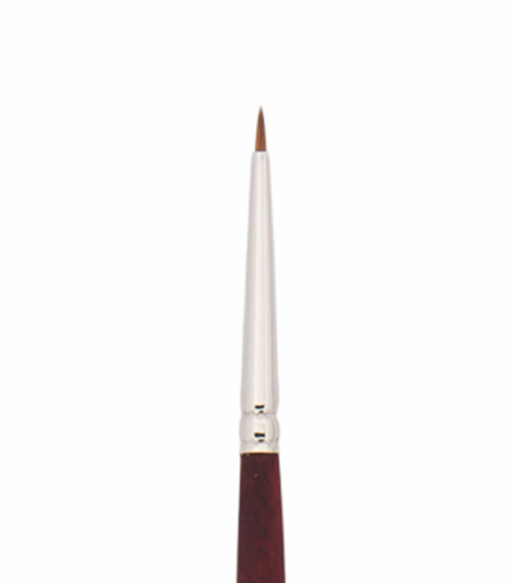 The Velvetouch line includes a full range of traditional shapes, plus specialty brushes such as long rounds with exceptionally sharp points, oval mops, script liners, and spotters for precise painting and maximum color control.